Archaeologists think Kushites used site from about 2000 B.C. to 1500 B.C. 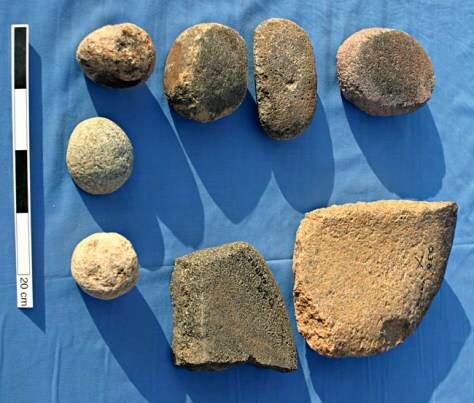 A collection of some of the stones used by ancient Kushites to grind up gold ore.